I consider May to be the busiest month even busier than December so sorry my Saturday Trading Post is late this week and I have to hurry up and publish it because I am volunteering at a school function today. So maybe you wondered where is the herb of the week segment this week? 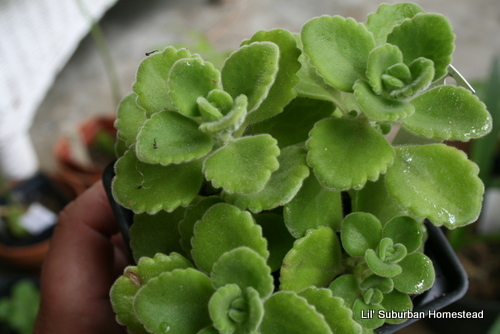 Well first of all let me just share this week flew by, work was busier than ever and it seems like we are running around at home too….also I realized before I move on to the next Herb we need to finish our Cuban Oregano discussion so it’s time….My friend Meg Shelton of Shelton Herb Farm and myself started this conversation at the last Hobby Greenhouse Sale because we both call the different cuban/variety oregano different names and well since she actually owns an Herb Farm and I just own my Lil’ Suburban Homestead we are going to consider her the authority on this subject matter so I am going to identify the oregano’s per what she has identified them as. Cuban Oregano I have already blogged about this one! 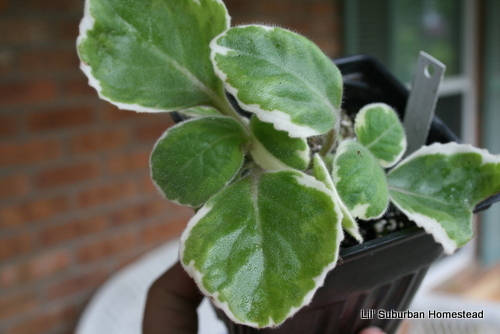 However Meg and I don’t label the same exact plants as Cuban Oregano. 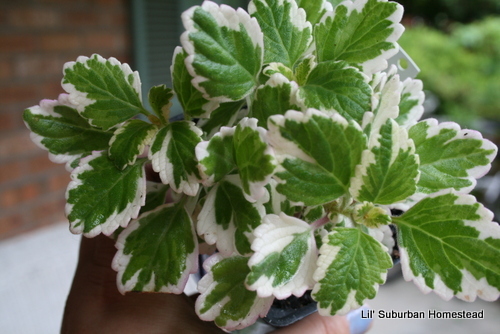 This plant has a very aromatic smell and would be wonderful in many spanish flavored dishes. I cannot explain the smell of the Puerto Rican oregano but it is strong and its a beautiful plant! This one smells the best out of all of them in my opinion and could be used in lots of different dishes such as chicken and fish. The one I call Cuban Oregano she calls “Vicks Plant”. Vicks plant definitely has a minty or medicinal smell. 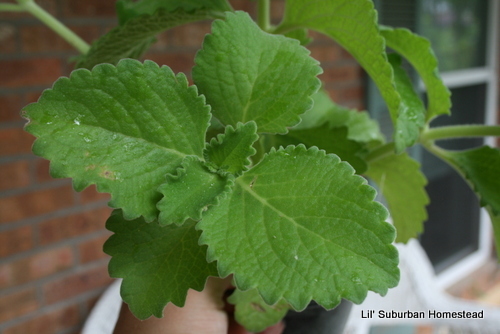 Here is the link to my last blog post on Cuban Oregano so you can learn more about the medicinal uses for Vicks plant and the other oreganos as well. Although in this grouping there are different herbs called different names even more than I can list here and remember they are all in the mint family so they are all prolific and all of them are wonderful additions to your herb garden. So I guess what I am trying to say here is that you may meet different growers/farmers who call these plants by different names and you may stumble upon different blogs and websites that do the same but the important thing is to learn as much as you can and use herbs safely. They are a delicious accompaniemnet to meals and for healing purposes as well. Queen of Herbs, Five in One Herb, Five Seasons Herb, Allherb, Country Borage, Indian Borage, Five Spice Herb, Chinese Three in One, Broad Leafed Thyme, Spanish Thyme, Spanish Sage, Puerto Rican Oregano. When I stopped in the Garden Web Forums one of the members had stated “It’s the Herb You Use When You Don’t Know When To Use!” I loved that statement because it’s true! Thanks for stopping by everyone! I hope you enjoyed the herb discussion and if you haven’t joined #herbchat on Twitter you should definitely come join this community of folks that are passionate about herbs! So now it’s time for my absolute favorite weekly event “The Ole Saturday Homesteading Trading Post Ed. No. 21” I would love to hear what you have going on in your garden? Any new plants? What is coming up at your place? This is such an exciting time of the year! Have you just planted because you live in a colder climate than I do and you are starting to seeds break the earth that is my very favorite moment it never ceases to amaze me. Have you learned a way to can more efficiently if we could do that faster my life would surely be better.Thanks for linking up this week! 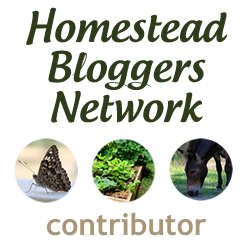 If you don’t have a blog or just want to see who is linking up Click Here! I wish everyone an amazing and joy filled Saturday! Thank you Karen. 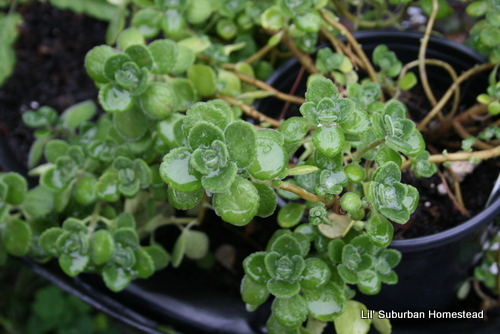 This is the best Oregano I have ever grown! Awesome! Glad to be of help! I called that farm you suggested in NC and they will not ship anything so my quest to find Cuban oregano continues.